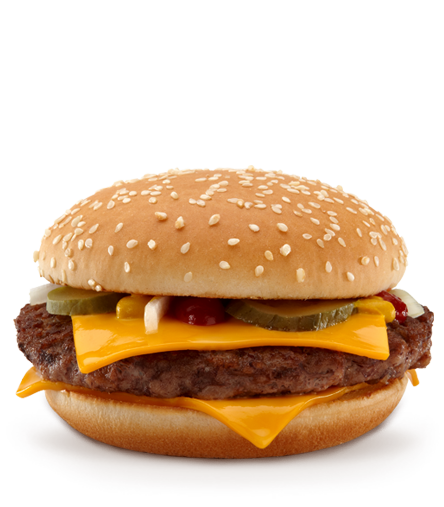 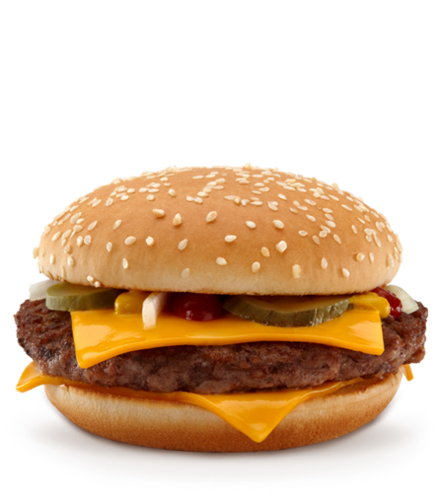 Quarter Pounder w/ Cheese. . Wallpaper and background images in the cynthia-selahblue (cynti19) club tagged: yummy food mcdonalds quarter pounder.